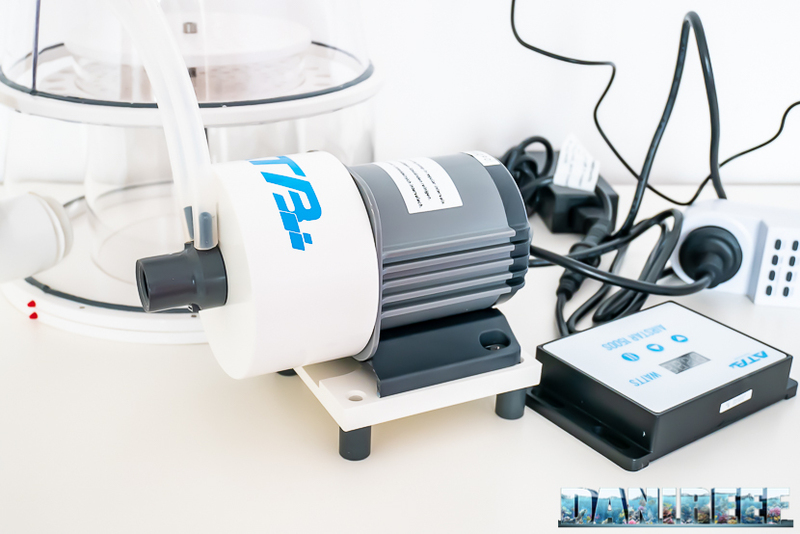 ATB is the acronym for Aquarium Technik Burian, an Austrian company with base in Czech Republic, that builds accessories for the marine aquaristic from 2001. Usually they build accessories for very large aquariums, they don’t suit nanoreef. 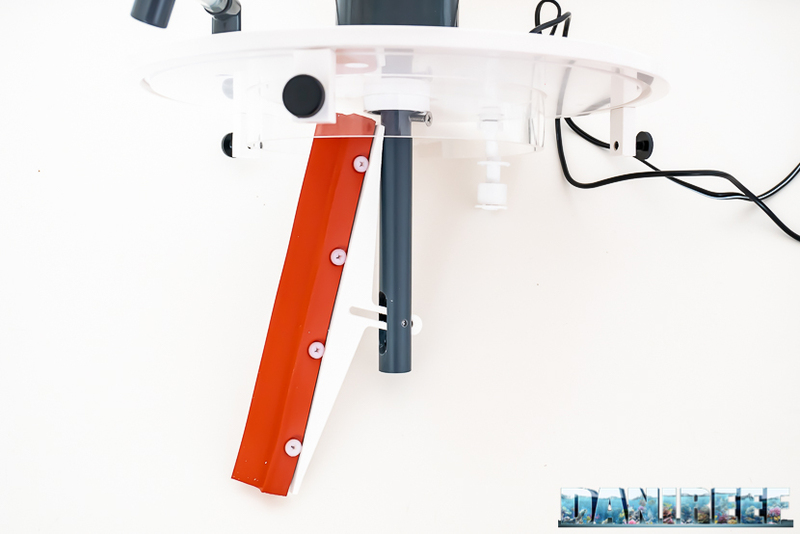 Specifically we choose this skimmer for an aquarium of 600 liters created for hard corals and small polyps, in particular Acropora. 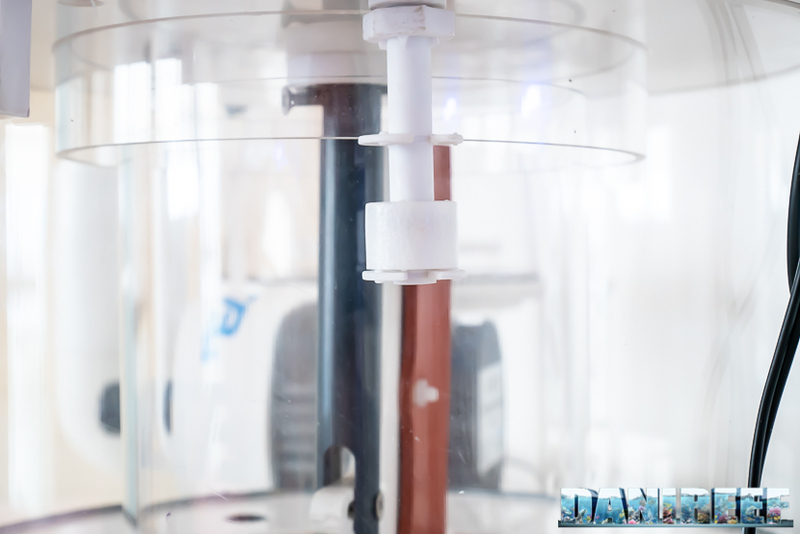 As you can see the pumps in comparison combined with this skimmer are these two: the Airstair DC and the Askoll. The Askoll, according to the technical data, seems to move less water and it’s not the DC, so its flow rate is fixed. 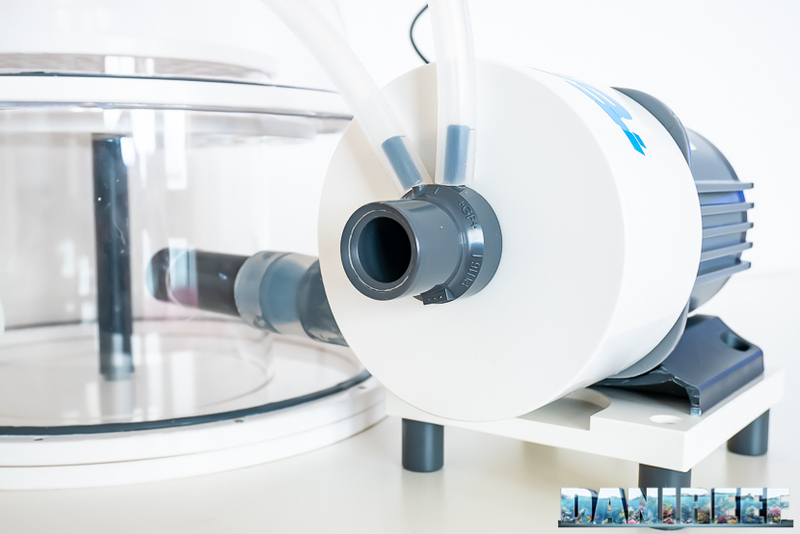 We have already tested them in advance, and our first impression is that the Askoll seems more “performing”, judging by the volume of the bubbles in the body of the skimmer. But if you want a more precise comment you have to wait our complete review in a few months. 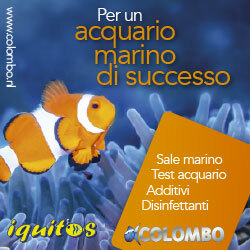 On which aquarium we tested it? 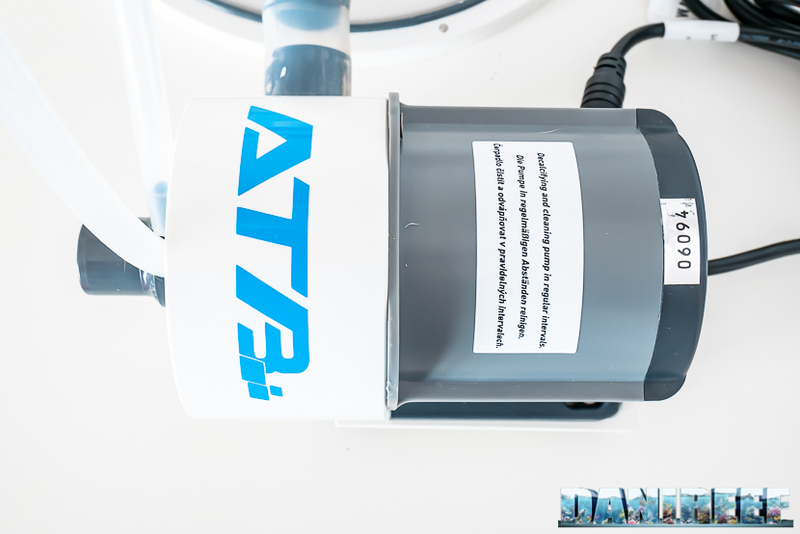 The choice of this skimmer fell on a tank of 600 liters, as we said, and here below you can see a short video of some months ago. Consider that the aquarium measures 150x80x50(h) cm. 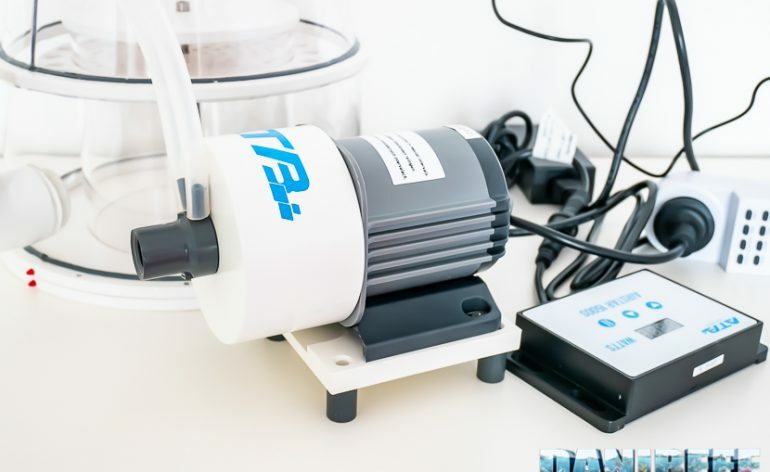 The idea of a performing skimmer, moreover with the external pump that uses much more volume for the bubbles inside the body, made in order to obtain the maximum from a system for the breeding of very demanding corals. 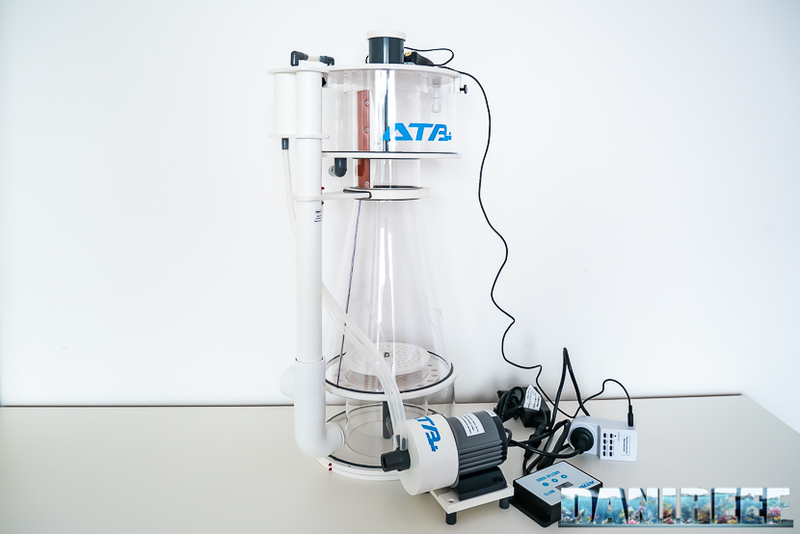 Besides the choice of the two pumps, the skimmer ATB Medium Size is characterized by the possibility to have an overflow system. Here above you can see the float that interrupts the skimming pump if it’s taken by the skim. And here above you can see the cleaning system inside the neck of the motorized glass. What do yuo think? Do you like it? Did you know it? In italy the ATB brand is imported and officially distributed by the guys of AquariaTech for whom warrant and assistance aren’t in question.